This Vortex Viper Scope is absolutely loaded! Top quality features include extra-low dispersion XD glass, XR fully multi-coated lenses, argon waterproofing, and much more. 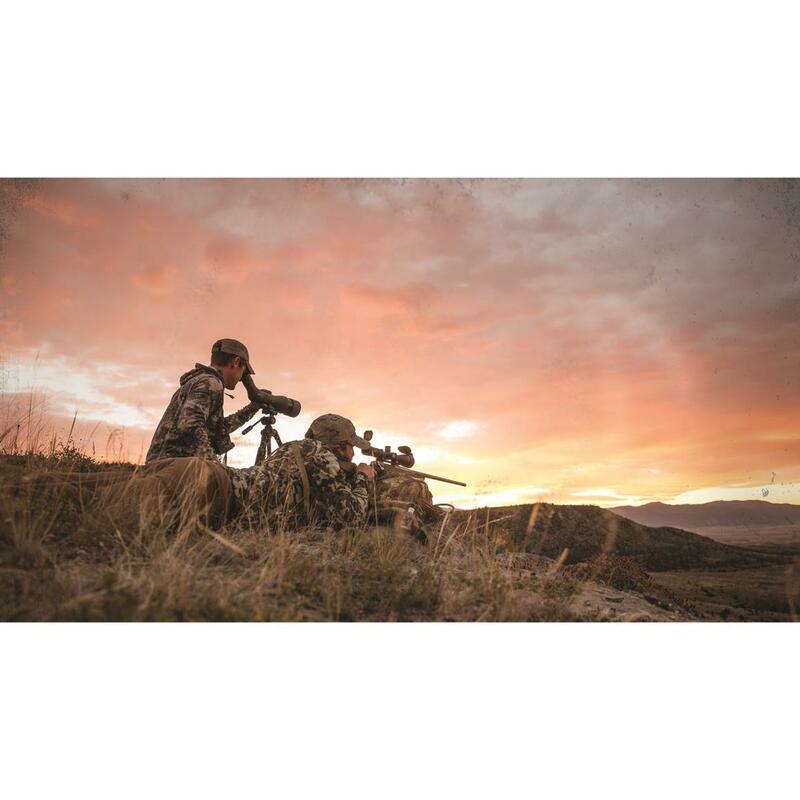 The Vortex Viper has everything you need to take your best shot without blowing your budget. 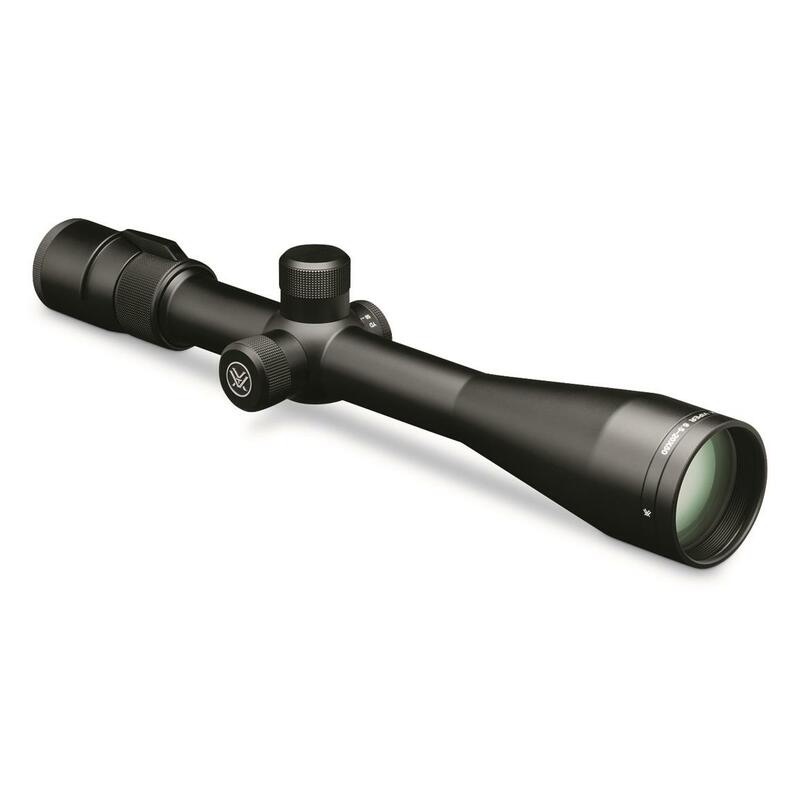 Vortex Viper, 6.5-20x50mm PA, Dead-Hold BDC, Rifle Scope is rated 4.8 out of 5 by 76. Rated 5 out of 5 by Jared2327 from Great Scope.... Very nice quality....Very clear glass, very precise and repeatable adjustments. Love the warranty!!! No clearance issues mounting the scope on my factory barrel 700 with low bases. Rated 5 out of 5 by Casey86 from Amazing scope I own two of these one on a rem 700 308 the other a ruger 6.5 creedmoor these are awesome scopes quality is great better than other brands at twice the cost the glass is better than any of my nikons(in process of converting all optics) from the ones I've compared leupold glass isn't as good either they hold zero perfect track really well great at gathering light the parralax adjustment is dead on they will outperform most average shooters overall couldn't ask for a better optic at this price point. Rated 5 out of 5 by Buros07 from Performance I bought this scope a couple months back for my ruger precision rifle in 6.5 creedmore and it has done nothing but amaze me holding dime size groups at 200yards but will be reaching out way further in the next month or two! Rated 5 out of 5 by NONE from Great price great scope Scope is supper clear and very well made can't wait till i get it mounted on my Rem. 25-06 long range. I have heard Vortex is rated # 1 right now. Rated 2 out of 5 by PatrickO from Nicely built, clear glass, but fatal flaw I picked this scope out to purchase after a lot of research. It is nicer than my previous Primary Arms 4-14x FFP scope as far as glass clarity and crispness in the elevation and windage dials, and the mildot reticle is sharp. The big issue: the reticle is mildot but the dials are MOA so in order to take advantage of the mildot you have to do conversions to and from the turrets. This is ridiculous. Mils for mildots and MOA for MOA reticles. Had I known this before I bought I would have selected another brand. I use mildot reticles with the Mildot Master computer and now have to add converting back and forth from MOA to mils and vis versa in normal use! I cannot say I'm a fan of both turrets being covered either. 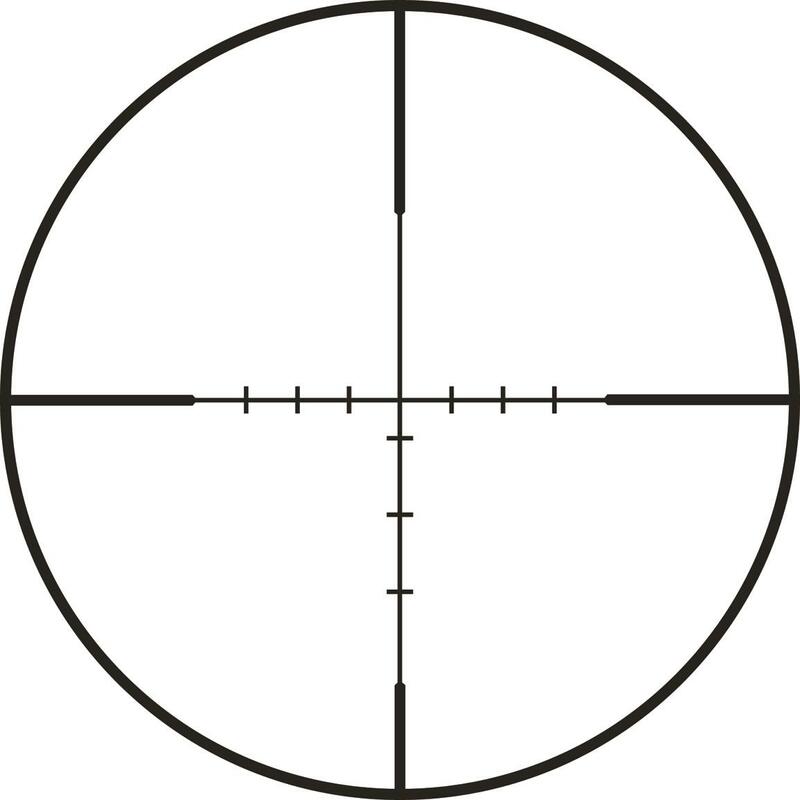 That might work OK with various types of Christmas Tree reticles but for a simple mildot or MOA reticle. These will require dialing. Rated 5 out of 5 by Chase1904` from Awesome scope with just enough bells and whistles I currently have this on my Aero Precision M5. It is extremely clear and adjusts easily. However, I'll be spending a little extra and going with a Viper PST on my next .308 for the upgraded reticles and taller turrets. 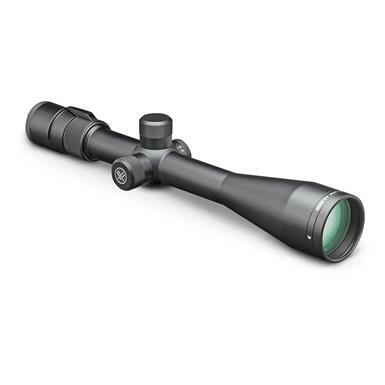 Rated 5 out of 5 by Mathew from Long range on a budget I have this scope sitting on a custom 6.5 Grendel. It’s accurate, crystal clear and well built. For me I didn’t need the exposed turrets. They look cool but I’m not using the adjustments. BDC retical makes long distance shots easy and accurate. Eye relief seems a bit short but scope bite is not a concern. It is heavy and large but all 20+ power scopes are. Long distance shooting on pocket friendly price. Now with Dual Stream Video…record and share at the same time.